Product Lead time: 2 to 4 working days Instamaths is an all-time favourite and a best-selling series. 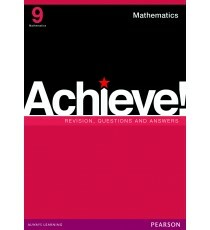 It is a self-study Learner’s Book that provid.. Product Lead time: 2 to 4 working days -selling series. 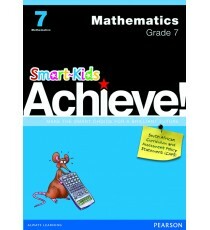 It is a self-study Learner’s Book that provides exercises that promote and consolidate prob.. 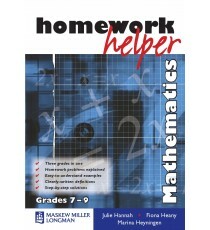 Product Lead time: 2 to 4 working days The Mathematics Homework Helper helps learners to find the solutions to their Maths homework problems quickl.. 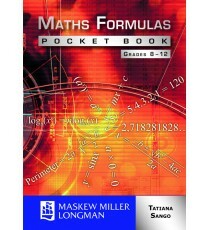 Product Lead time: 2 to 4 working days The Maths Formulas Pocket Book contains formulas for Grades 8 to 12 covering arithmetic, algebra, trigonomet.. 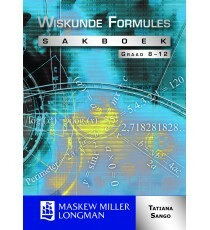 Product Lead time: 2 to 4 working days Wiskundewerkboek wat al die aspekte van die Graad 7-Wiskundekurrikulum dek. 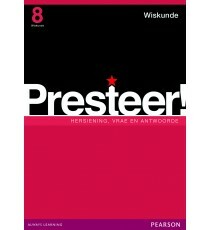 Volledige antwoorde, sowel .. 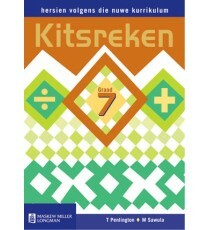 Product Lead time: 2 to 4 working days Mathematics work book covering all aspects of the Grade 7 Mathematics curriculum. Include.. 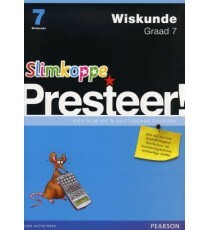 Product Lead time: 2 to 4 working days Die Wiskunde Formules Sakboek bevat formules vir Graad 8 tot 12 en dek rekenkunde, algebra, driehoeksmeting,.. Product Lead time: 2 to 4 working days Achieve! Mathematics Grade 8 We asked learners & teachers what they wanted in a practice book & crea.. Product Lead time: 2 to 4 working days Achieve! 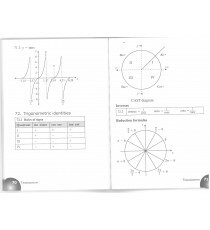 Mathematics Grade 9 We asked learners & teachers what they wanted in a practice book & crea.. Product Lead time: 2 to 4 working days Presteer! 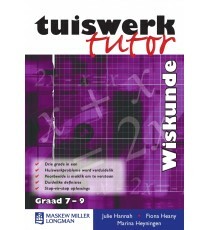 WiskundeGraad8 Ons het leerders en onderwysers gevra wat hulle van ’n oefenboek verlang ... en toe.. Product Lead time: 2 to 4 working days Presteer! 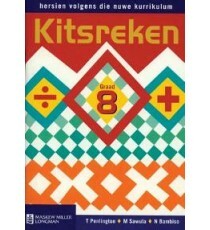 WiskundeGraad9 Ons het leerders en onderwysers gevra wat hulle van ’n oefenboek verlang ... en toe..